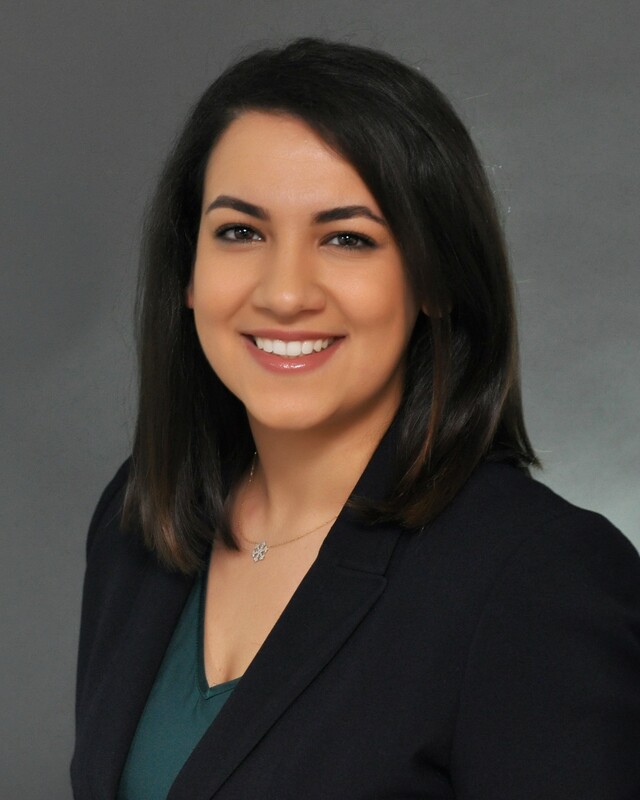 People JAVANEH JABBARI ARFAEI | Brailsford & Dunlavey, Inc.
Javaneh currently serves as a senior analyst in B&D’s Boston office and works on planning and implementation projects with a focus on higher education. She completed her undergraduate studies in Architecture Engineering in Iran, and briefly after that, she moved to United States to complete her graduate studies at Carnegie Mellon University. While attaining her Master’s in Architecture, Engineering and Construction Management, Javaneh interned with a General Contractor firm, where she was working on a LEED Platinum building project. Immediately after that, she obtained her LEED Green Associate certificate. She has also collaborated with a Design/Build studio, as a part of her master synthesis, where she was co-managing a historical restoration project with a group of architecture students. With the combination of her education and professional experience in Architecture and Construction Management, she brings an artistic vision to B&D projects as well as a logical perspective.